Flat Lay Of Cracked Egg And Colorful Clothespins In Form Of Frame Minimal Creative Easter Concept. Space For Copy. Fotos, Retratos, Imágenes Y Fotografía De Archivo Libres De Derecho. Image 119040764. Foto de archivo - Flat lay of cracked egg and colorful clothespins in form of frame minimal creative easter concept. Space for copy. 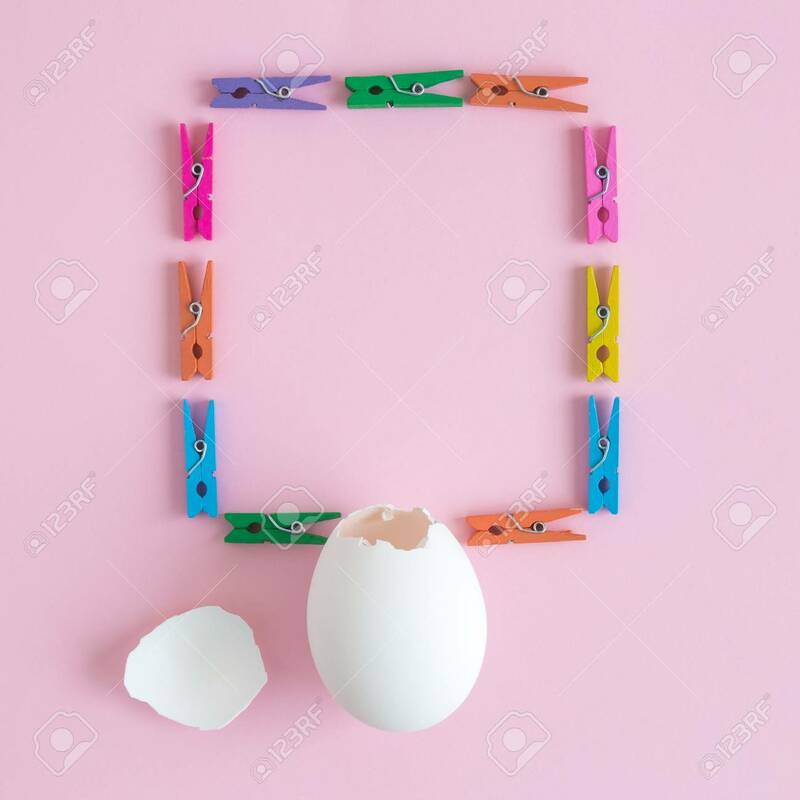 Flat lay of cracked egg and colorful clothespins in form of frame minimal creative easter concept. Space for copy.